The Homefront - The Rock Map Pack and Homefront Large-Scale Warfare Multiplayer: The Rock Map Pack add-on costs $4.99 in the US ($3.49 PlayPack). The Homefront - The Rock Map Pack and Homefront Large-Scale Warfare Multiplayer: The Rock Map Pack add-on costs £2.99 in the UK (£2.09 PlayPack). 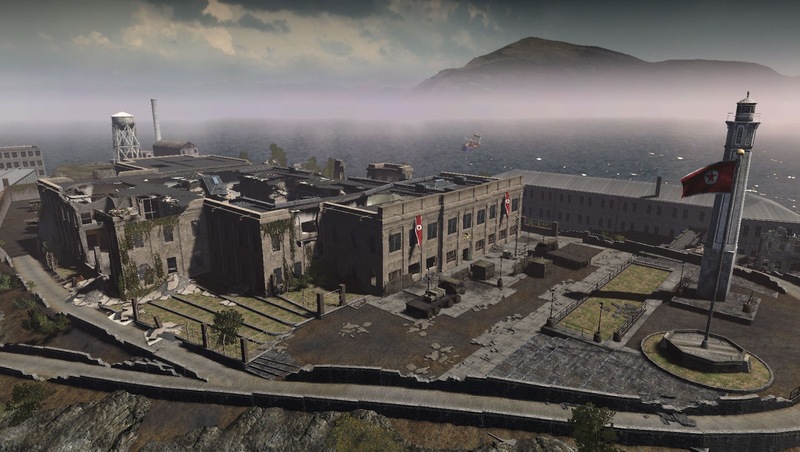 The Homefront - Fire Sale Map Pack and Homefront Large-Scale Warfare Multiplayer: Fire Sale Map Pack add-on costs $2.99 in the US ($2.09 PlayPack). The Homefront - Fire Sale Map Pack and Homefront Large-Scale Warfare Multiplayer: Fire Sale Map Pack add-on costs £1.99 in the UK (£1.39 PlayPack). 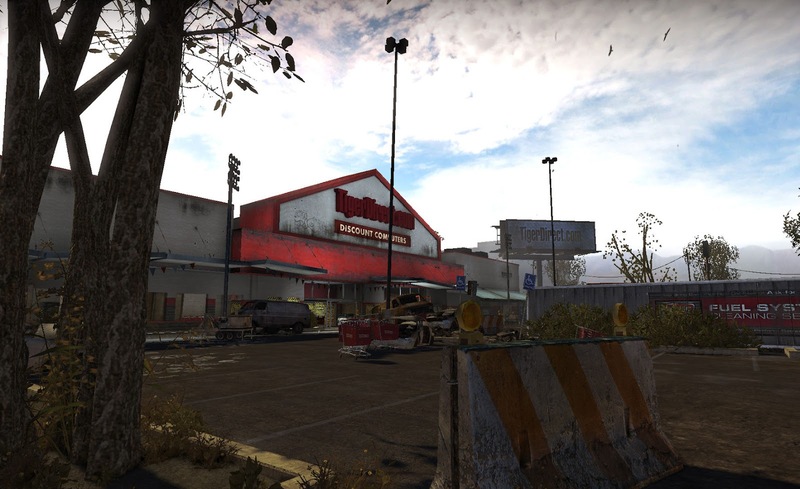 The Homefront - Express 870 Shotgun and Homefront Large-Scale Warfare Multiplayer: Express 870 Shotgun add-on costs $0.99 in the US ($0.69 PlayPack). 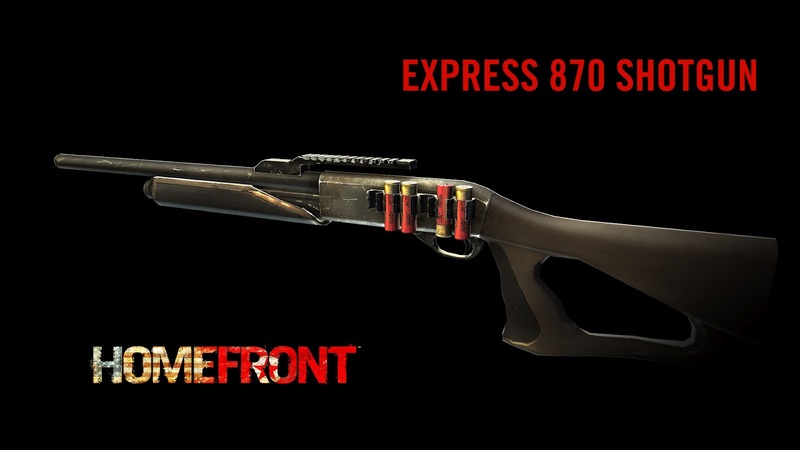 The Homefront - Express 870 Shotgun and Homefront Large-Scale Warfare Multiplayer: Express 870 Shotgun add-on costs £0.69 in the UK (£0.48 PlayPack).